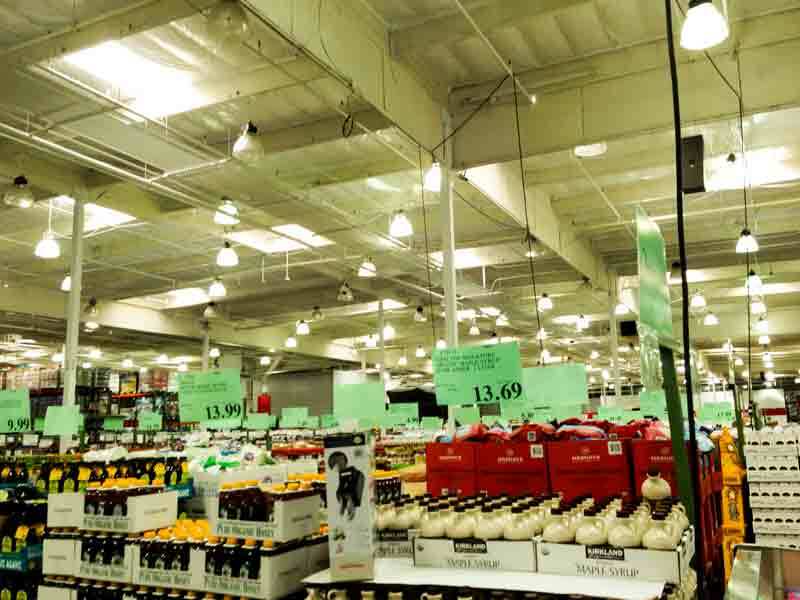 Costco is one of those places it is hard to go into and buy only one thing. I had to go on Tuesday night to pick up four pictures I had printed at a price of 52 cents. I was just going to run into Costco and pick my pictures up. But what do I see as a come in the door? A sea of green labels! 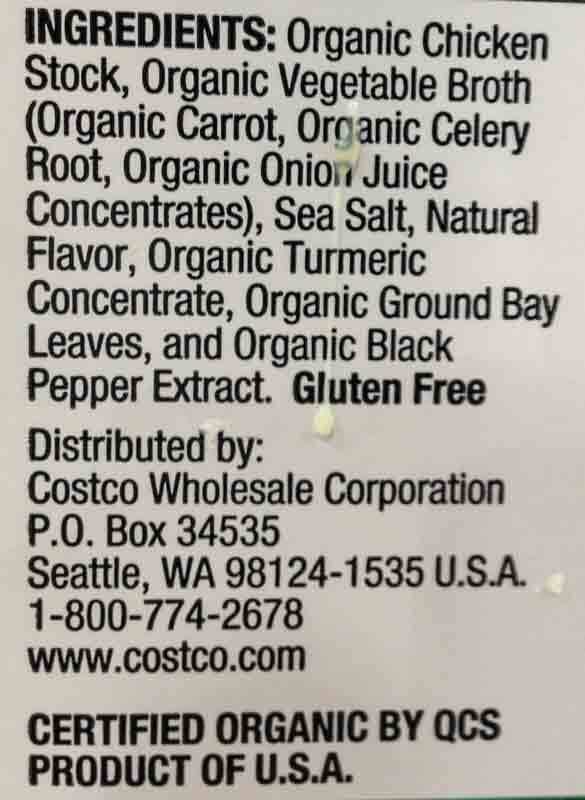 In all my previous trips to Costco it was always such a treasure expedition looking for organic items. 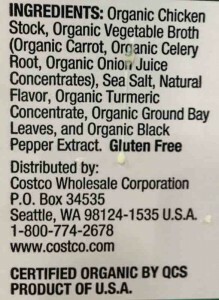 Then Costco started marking their organic items with green tags. Tuesday when I came into Costco to spend 52 cents, they enticed me by placing all of their green tagged items in the VERY FRONT OF THE STORE! So easy! Except of course, for the items that need to be refrigerated or frozen. So this is an unexpected update to my recent popular Paleo Costco post. I’ll try not to repeat myself this time because many of the items listed in the February post are still in effect. 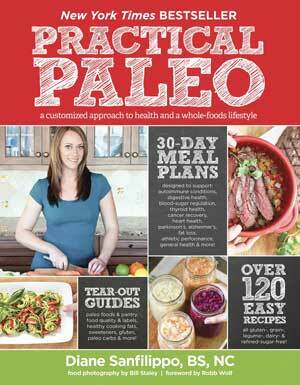 Maple syrup is a great sweetener with a low glycemic index and is a minimally processed food. However, it is expensive. This Costco version is very affordable at $13.69 for one liter! Luckily for me, I had just ran out! 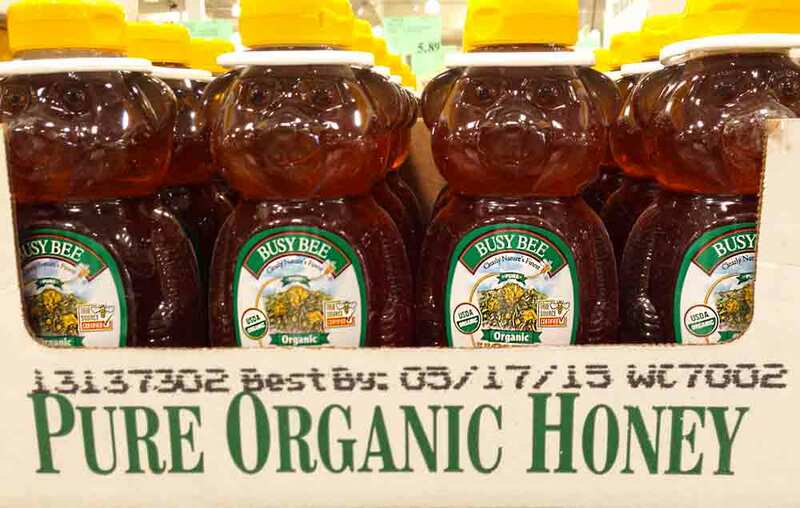 Busy Bee Organic Honey comes in a 3-pak for $13.99. 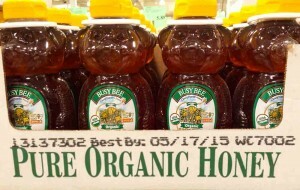 Each bear-shaped plastic container contains 24 ounces of pure organic honey. 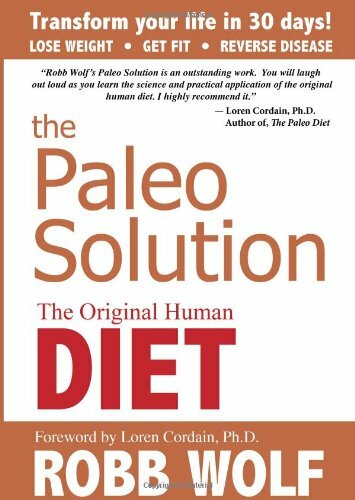 This is quite a bit of honey for someone on the Paleo Diet but maybe you could share the purchase with a friend. 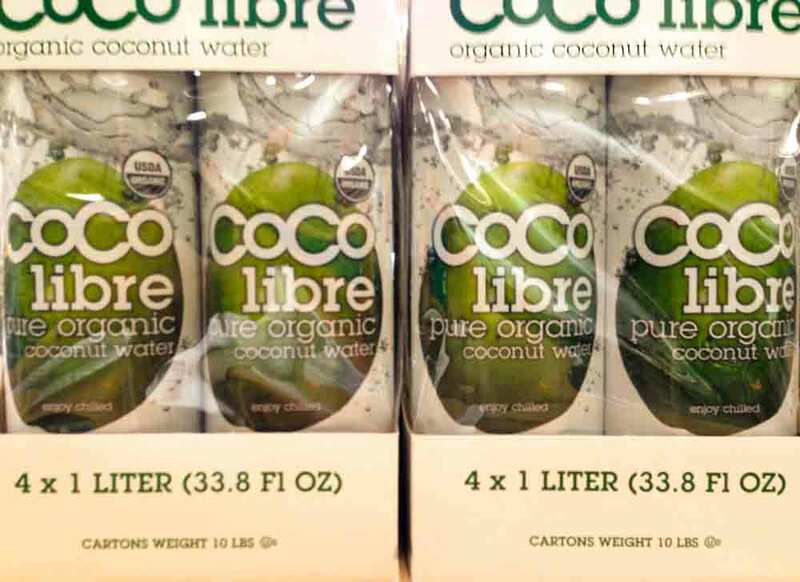 A 4-pak of 1 liter Coco Libre coconut water costs $11.99. 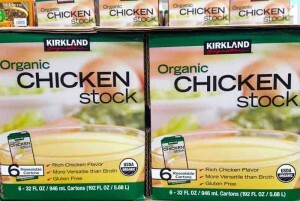 I love making my own organic chicken stock from Victorian Farmstead chicken carcasses. 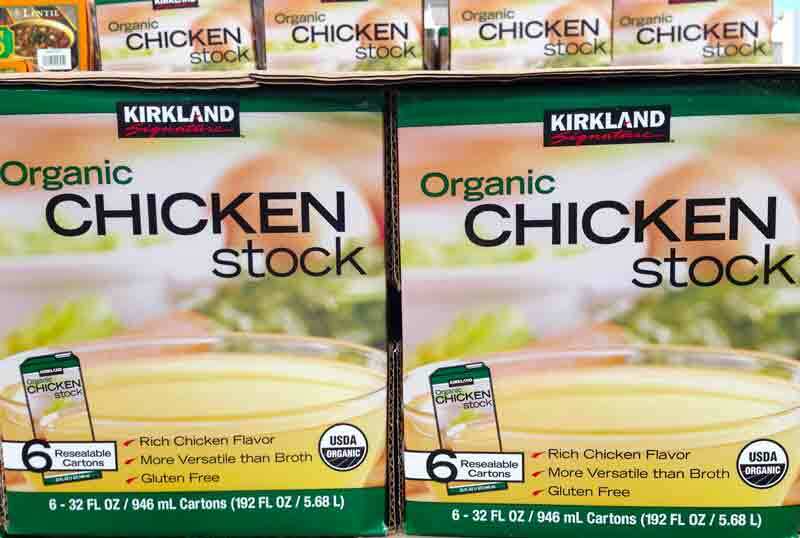 However, sometimes you don’t have chicken stock on hand or need a cheaper version, here it is. The ingredients look great! A 6-pak of 32 ounce containers is $11.79. This Kirkland brand 2 liter bottle of extra virgin olive oil sells for $13.99. 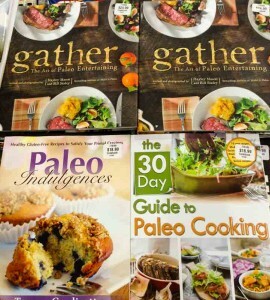 I also found three paleo books in the book section of Costco. I hope to have reviews of the books soon!